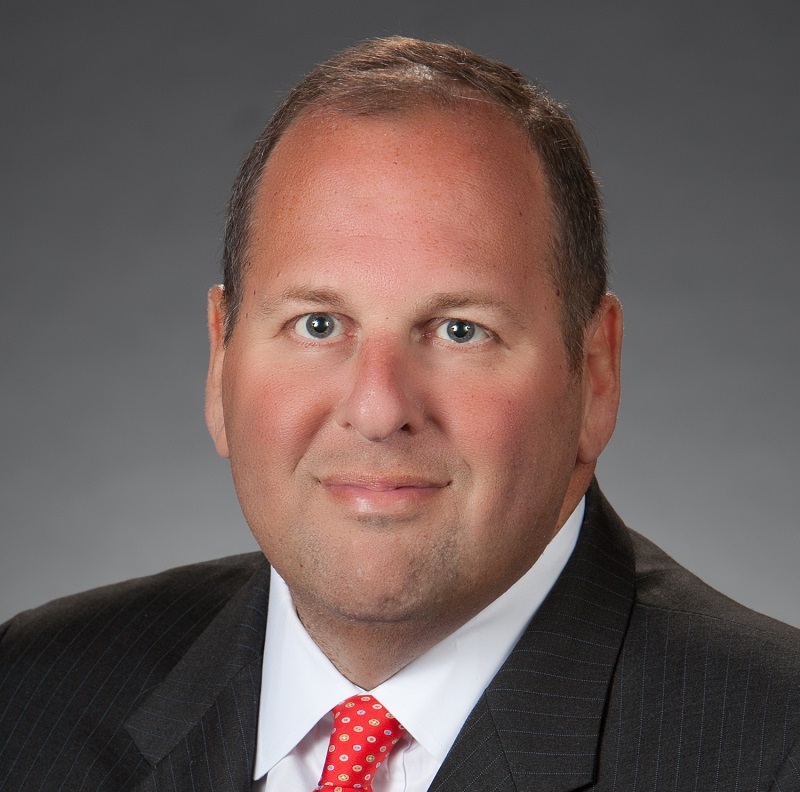 ​ IBERIABANK’s Bob Kottler needs to be able to rely on a team of bankers who can adopt more complex roles and successfully navigate shifting market conditions as IBERIABANK continues to grow. Kottler looks to the CBA Executive Banking School to inspire that next generation of innovative leaders. Kottler aims to send two of his rising stars to the program each year. Kottler is committed, too – to nominating and supporting students throughout the program and after they graduate. For him, that in part means traveling to South Carolina each year to spend time with his team in the program and hear about their experiences. He also likes to listen to what questions they have about IBERIABANK after gaining a perspective on how other banks operate. They share their papers with Kottler, too, which he says often are written based on their IBERIABANK experiences. Stephanie Miller was definitely interested – and perhaps a touch hesitant – when she was tapped a few years ago to attend the CBA Executive Banking School. After all, she had been in banking for 15 years, and she had an MBA. “You do ask yourself, ‘Is this three-year commitment really worth it, in terms of educational experience?’” Miller says. Turns out for this 2012 graduate, it was. It’s demanding, too. For Miller, the most challenging sessions were those focused on financial analysis, which she was a little rusty on. “When you’re accountable for all the analysis yourself, it makes you rethink everything and make sure you fully understand it,” Miller says. She adds that today her ability to look at financial statements and understand the “big picture” of her company is significantly stronger than before enrolling in the program. Meanwhile, the program’s one-of-a-kind simulation exercises demonstrated for her how bankers’ decisions impact various facets of the overall business. These virtual experiences create an environment “where you’re competing against other peers to see who is really making the wisest decisions and leading their simulated bank to success,” Miller says. She’s applied the knowledge and skills she gained from the program to her work, which often requires her to synthesize various data and viewpoints to create a message for senior leaders, regulators and external activist groups. The program honed Miller’s ability to extract the most salient points from “an endless amount of data” to create a compelling story for a particular audience. “[This program] allows you to do a really high level, deep dive into the industry you’re a part of,” Miller says. And for her, it was a worthwhile education. Archie Brown isn’t hesitant to admit it: Teaching at the CBA Executive Banking School is a grind. It requires long days over almost two weeks every summer. All the while, he must still manage his responsibilities as president and CEO of MainSource Financial Group in Greensburg, Ind. He must still tend to family issues. Then, even after the two weeks end, he and other instructors meet regularly throughout a year to refine the program. It’s a grind. But Brown keeps coming back. Joy, too, in the bonds he’s forged with other faculty. They challenge Brown to be a better banker, as do the top-notch students he teaches. He was once a student here, too. It was back in the early 90s, when Brown ran the small business strategy division for Star Bank in Cincinnati, which is now part of U.S. Bank. The head of retail identified Brown as a rising star and sent him to the program. 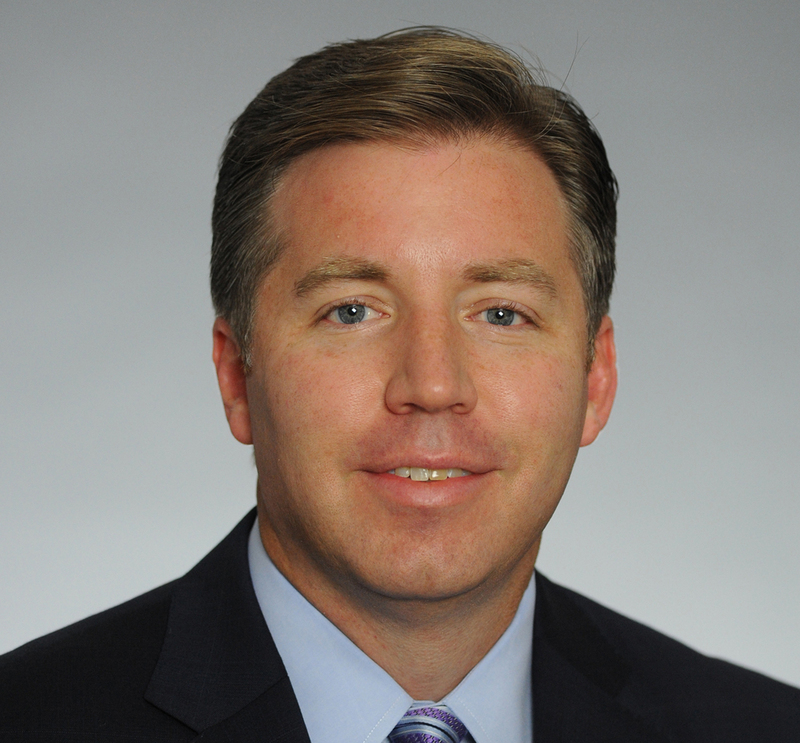 Brown gained a significantly broader perspective of retail banking from the program. 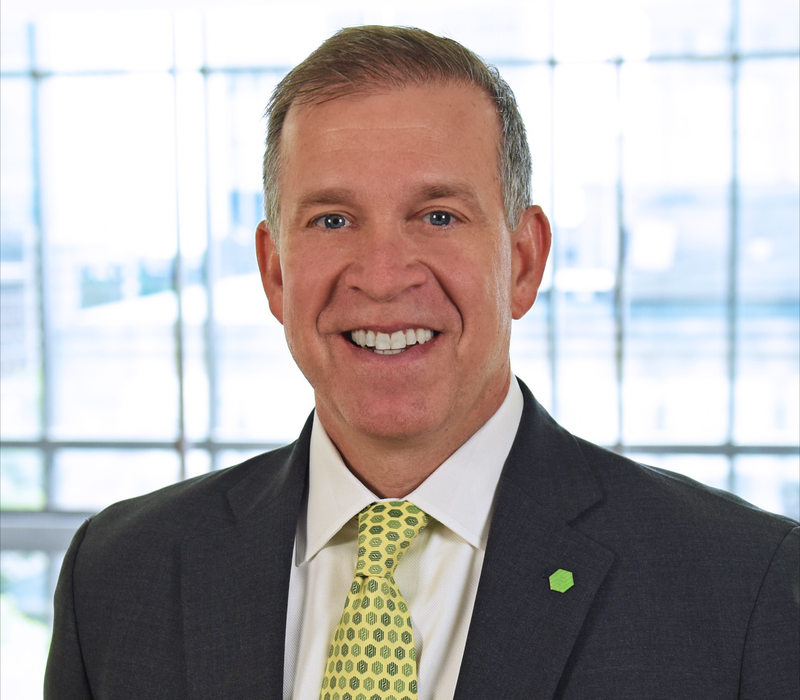 “The experience back then and the last 10 years equipped me to clearly understand every aspect of how a bank operates – what drives results – and gave me context for making decisions,” he says. He graduated in 1996, and credits the knowledge and skills he learned with helping catapult him into the executive position he holds today. Knowing what a catalyst the program’s curriculum can be in a bank officer’s career, Brown has embraced the grind that comes with being an instructor. After all, it’s the one-of-a-kind curriculum and deep commitment among faculty like him that makes the executive education program unique. “It’s one of the things I do that still helps me stay sharp,” Brown says. It’s why he keeps coming back. Paul Leventhal doesn’t fit the profile of the typical instructor at the CBA Executive Banking School. Leventhal is not a banker. He’s a university professor. And he lives in Canada. But that’s as far as the differences go. This admitted outlier carries the same passion and dedication that characterizes faculty at the one-of-a-kind executive education program. Leventhal, one of only three academics on staff, is also the mastermind behind the program’s signature virtual experience that students take on in their final year. He spent six years developing the state-of-the-art simulation that immerses students into the roles of senior managers and challenges them to run an entire bank. They have to interpret reams of data. They must collaborate on decisions. And they are forced to pivot – hopefully smartly – when economic conditions shift. The experience requires students to understand how all facets of retail banking are integrated. “You can’t appreciate the management choices and issues that arise for a senior manager of a retail bank without understanding the bank as a whole,” says Leventhal, a professor of finance at Bishop’s University in Quebec. One of his most memorable moments in his decade with the executive program was witnessing his simulation at work for the first time, and seeing how much students learned from it. “That was really great,” Leventhal says. Like most of the faculty, he remains deeply involved, year-round, in developing and refining the program’s curriculum. That intense dedication among instructors and the expertise they bring is unrivaled. “You just don’t see this anywhere else,” he says, adding that traditionally, university faculty in the same discipline often don’t collaborate with one another; and instructors at most executive banking schools tend to have a fairly loose relationship with the schools. The CBA program however, provides an unmatched industry perspective from “people who have been in the trenches” and who know the real issues bankers juggle. It’s part of what sets this executive education program apart. To Mark Seale, the more you’re exposed to professionally and personally, the broader your lens becomes – and the greater the chance of amazing opportunities landing in your lap. Seale knows from experience. He started his banking career at 30, after earning a sociology degree and playing professional Canadian football. He knew that to be competitive, he would need more exposure to the banking industry. So Seale enrolled in the Florida School of Banking. Then he earned an MBA. Then, at the urging of his mentor, Seale attended the CBA Executive Banking School. “All three played a role to advance my career, and not only to get me up to speed with other people my age at the same level; the EBS helped me get ready for executive level management,” says Seale, today the director of enterprise management at Citigroup in New York. Routinely, there comes a moment when students who struggled early on feel disheartened because of poor decisions they made as part of the final year’s challenge, which immerses them in a simulated experience of managing an entire bank. But Seale always sees them break through their sense of defeat. The binder she was about to present to her CFO at Frost Bank represented 250 hours worth of research and her recommendations for how the bank could improve its bottom line. The large, nearly 150-year-old community bank in Texas has always had its own unique way of managing its business. All of its executives essentially grew up – and rose up the ranks – in the bank. Now, here came Merecka, a CPA with nine years experience, with some advice for the folks at the top. The binder was the result of a home study assignment for the CBA Executive Banking School; Merecka’s peers also were assigned to assess the financials at Frost Bank. She needn’t have worried. Ultimately, Frost Bank implemented the three recommendations Merecka made in her first assignment. In the program’s second home study exercise, students were required to analyze their own banks. Of Merecka’s two suggestions from that assignment, one is being implemented and the other has been discussed among executives. Merecka, who prepares monthly and quarterly earnings reports for Frost Bank retail operations statewide, had seen an advertisement for the executive education program and approached management about attending. It wasn’t until she was in the banking program that she realized that while she knew formulas, she did not understand how all the pieces tied together. Once the big picture was illuminated, she gained “a new-found respect” for decisions made at the executive level. Meanwhile, the program exposed Merecka to a galaxy of other smart, ambitious bankers, whom she can now call on to ask questions or to bounce off ideas. And now, there’s no being terrified. Stefan Winkler is already leveraging the connections he established at the CBA Executive Banking School by trying to arrange an exchange between European bank executives and U.S.-based pioneers in various fields of retail banking. Winkler is clearly inspired to think outside the box, too. To be innovative. It’s one of the key benefits of the exclusive executive education program he graduated from in 2012. His effort to bring together bank executives from different countries reflects another valuable outcome of the program, and that is the strong professional relationships students forge during the three-year experience. Collaborating with up-and-coming bank officers from a variety of organizations – and for Winkler, a different culture – broadened his perspective on “how other organizations and people are challenged on a day-to-day basis in the same industry,” he says. And, what each can learn from the other. The Vienna native had spent most of his professional life in the insurance industry until he later joined GE Money to work in bancassurance, in which insurance companies leverage banks’ networks to distribute their products. In 2008, Winkler started working for RBI, one of the largest banking groups in Central and Eastern Europe, with a retail presence in 15 markets. In his position at RBI, which represents a recent promotion, he provides strategic and tactical direction as well as support on sales and distribution to about 3,000 bank branches in the region. He did – the CBA program. He learned about the one-of-a-kind education experience through a friend and colleague who had participated. “Since I always had an affinity to the States and to the education system, I was into it,” Winkler says. Along with the professional relationships he built in the program, Winkler also returned to Vienna with a “big picture” understanding of various areas of retail banking and of shareholders. His entire frame of reference on the industry deepened. “I’m reading balance sheets completely different and when I get analysts’ reports, I know what they mean,” Winkler says. He’s also promoting the education program – he calls it “boot camp” – among highly talented bank officers within the RBI group. The company will send three employees to the program in 2013. It’s an oft-used phrase at PNC Bank that aims to encourage employees to “understand all the different trade offs and consequences” of decisions the bank makes, says PNC’s Todd Barnhart, no matter where they sit within the bank. For Barnhart, the phrase also describes one of the key benefits of the CBA Executive Banking School. He’s a 2008 graduate who now routinely nominates high-achieving bank officers to the rigorous, boutique education program. Barnhart was nominated for the program by senior leadership at PNC Bank. He had been with the company for just a couple of years at the time, working in its business banking division where he was responsible for deposit and lending products. Indeed, the program provided a new lens through which he could view the business. It instilled an appreciation for the complexity of retail banking, for how everything interconnects. It sharpened his decision-making skills in an ever-evolving industry. “You really can’t engineer that very easily inside a day to day work environment,” Barnhart says. It was a Friday night in Kansas City, and Andy Harmening sat alone in his empty house with a computer and a printer. He was moving in the coming days to a new job in San Francisco and was also at the end of his last year in the CBA Executive Banking School program. Exhausted, Harmening was now on deadline to finalize his projects for the executive education bank program by the next day. “I’ve got to power through this,” he said to himself. He did. And the satisfaction Harmening felt when he graduated from the exclusive education program could not have been sweeter. “It gives you the confidence when you’re under the gun as you move up the corporate ladder and you have a tall task before you,” he says of the experience in the rigorous program for rising banking stars. Now, as Bank of the West’s senior executive vice president of the regional banking group, Harmening nominates up-and-comers at his bank who he believes can power through the challenges of the executive education program – and, ultimately, the challenges they will face as they take on more leadership roles in banking. At any one time, Bank of the West has 15 to 18 students attending the retail banking program. They come from different regions and areas of the bank, including the communications, operations and the digital departments. Such skills encourage more employee engagement, which translates into better customer service, which can lead to additional sales, Harmening says. Indeed, the CBA program’s ability to cultivate a fraternity of top achievers – those who can power through any challenge - is an essential investment in a bank’s future. It was while Debra Paterson oversaw learning and development for Wells Fargo Regional Banking that she came to recognize the unique education opportunity provided by the CBA Executive Banking School. At the time, Wells Fargo was assessing how best to leverage opportunities with banking schools nationwide, says Paterson, who is now executive vice president and head of human resources for community banking at Wells Fargo in San Francisco. The bank had traditionally sent most of its rising stars to a banking school on the West Coast and a few to the CBA program. After visiting the latter, Paterson and her team designed a strategy for Wells Fargo’s investment in executive banking education programs. The bank ultimately has promoted the CBA program as the go-to offering for anyone on a retail banking career path and for staff who support the retail bank. Wells Fargo does not have an internal program that educates its high achieving bank officers about the economics of banking; the CBA curriculum helps to fill that gap. Paterson says she was particularly impressed with the executive education program’s interactive “MarketSim” curriculum, which teaches students how to run the entire consumer business of a bank. “We think it is a very good fit for developing the financial expertise and critical decision-making skills related to the industry for our future leaders in the bank and our senior staff people,” Paterson says. Wells Fargo on average sends eight to 10 bank officers to the CBA program each year.